Transforming Experiences: Kids discover that Jesus rescues them. Today's generation is like no other in history! They've been "linked in" since day one with instant access to a sea of information. A constant media feed and increasing push toward excellence has led to waves of worries and struggles that kids have never faced before. 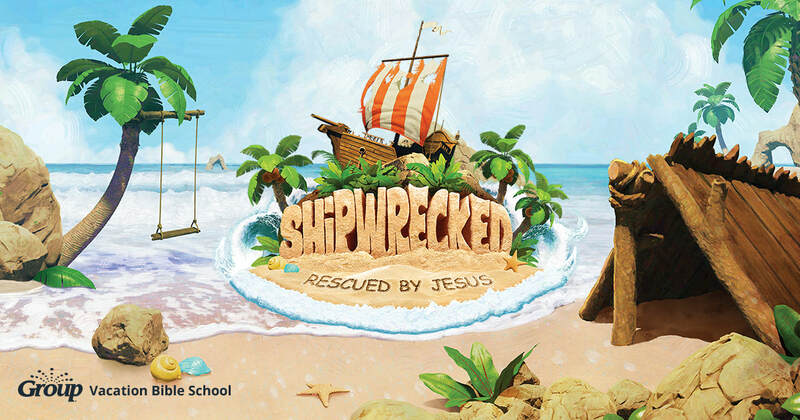 Kids will leave Shipwrecked VBS knowing that there is Someone bigger than their struggles. Someone stronger than their weakness. 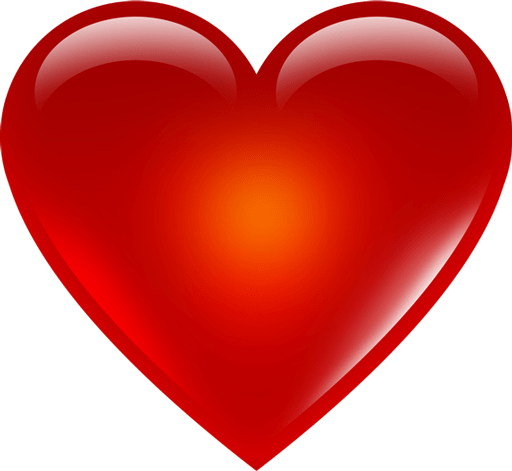 Someone who loves them unconditionally... Jesus. Children ages 3 (potty trained) through going into the 5th grade will learn one important Bible Point each day. It will be reinforced through Bible adventures, key Bible verses, songs, and hands-on explorations. You can preregister by filling out the form below and clicking the "submit" button or by printing a registration form by clicking the "Registration Form" button, filling it out and dropping it off at the church or by picking up a registration form from the church office. Preregister by Tuesday, June 12, 2018 if possible. You can still come if you do not preregister, but it makes drop off the first day faster if you have preregistered. We pray that God blesses our week together.